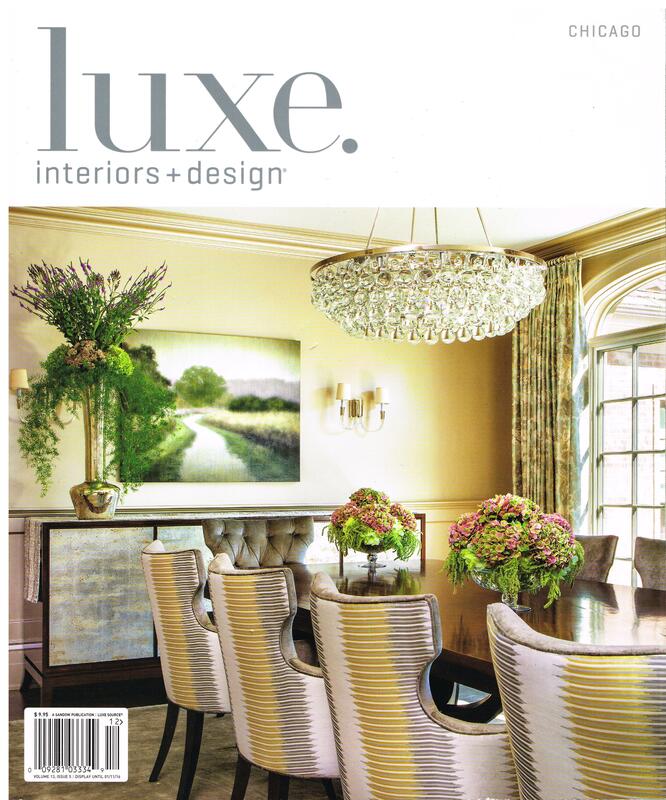 We’re giving thanks on this day-before Thanksgiving 2015 for having Oscar Isberian Rugs appear in not one, but two stories in the winter 2016 issue of LUXE magazine. 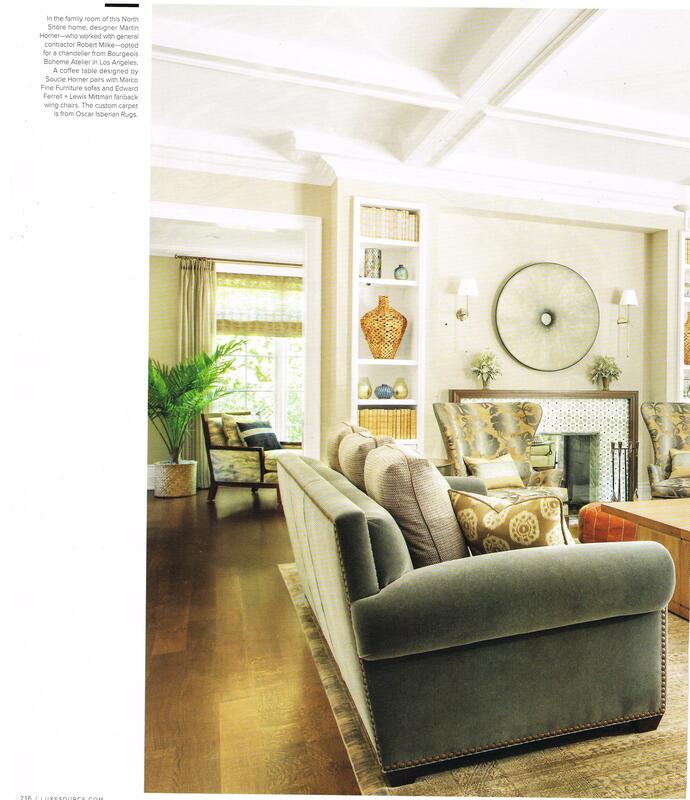 Thank you designer Martin Horner of Soucie Horner Ltd. and the team at Fredman Design Group for calling upon us to help with two distinctly luxurious home interiors. 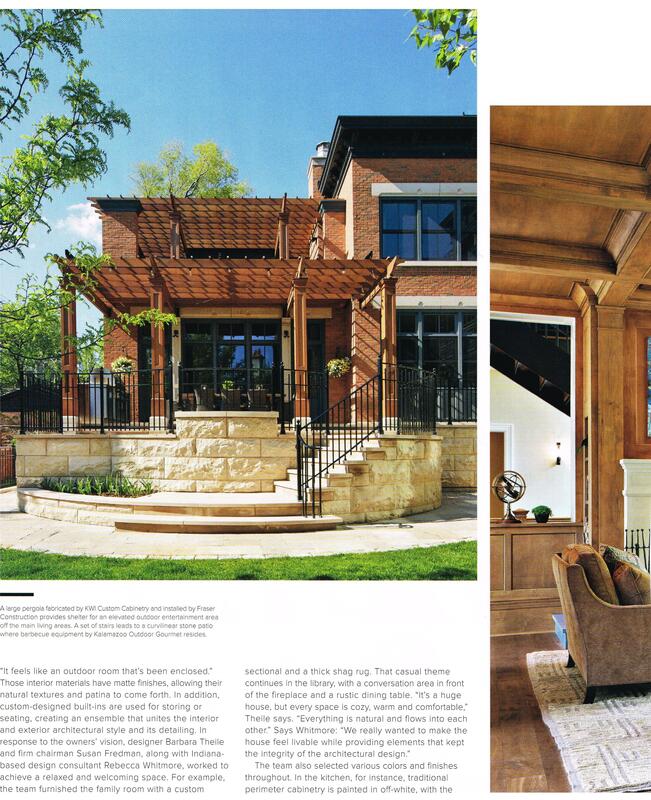 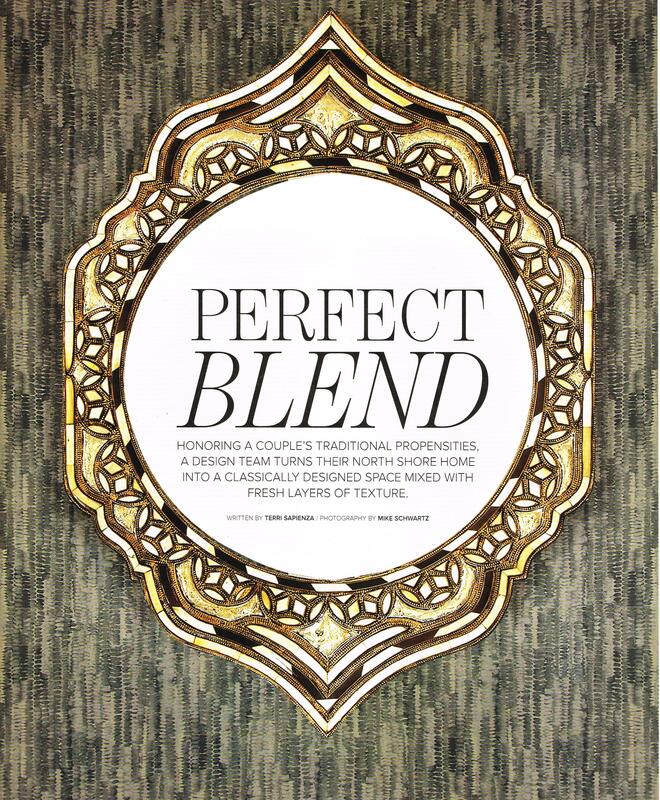 Your work deserves every superlative and we are honored that you included our rugs in your brilliant design artistry.